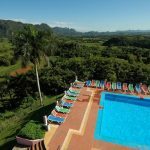 In Part 1 of our guide to flights to Cuba we looked at direct flights from Gatwick with Virgin Atlantic as well as flights via Europe with Air Europa, Iberia, Air France & KLM. Now for the routes less travelled…. 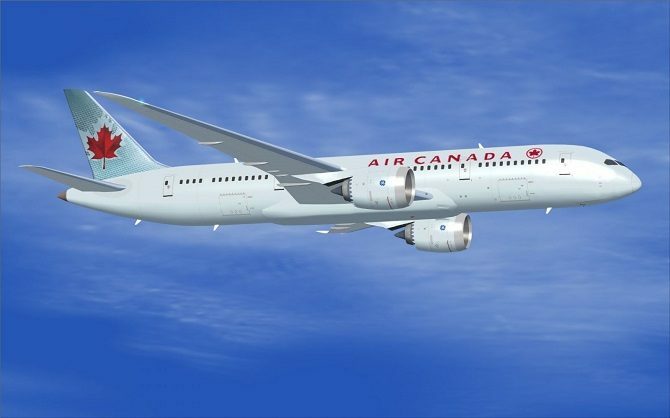 Air Canada operates flights between Heathrow and Toronto and from Toronto to Havana. However, despite fares sometimes being very attractive, connection times can be very unsociable and often even require an overnight stay which customers have to arrange and pay for themselves. Opinion – Canada is the single biggest provider of tourists to Cuba (have you been to Toronto in January?) but the vast majority of people travel on charter flights. As a result, scheduled flight options are very limited and it all just seems a lot of hassle. AeroMexico offer 6 flights a week from Heathrow to Havana via Mexico City. Flights depart the UK at around 22.30 and arrive in Mexico City at 04.40 the following morning. Unfortunately, for now, there is normally a wait of 5 hours or more. 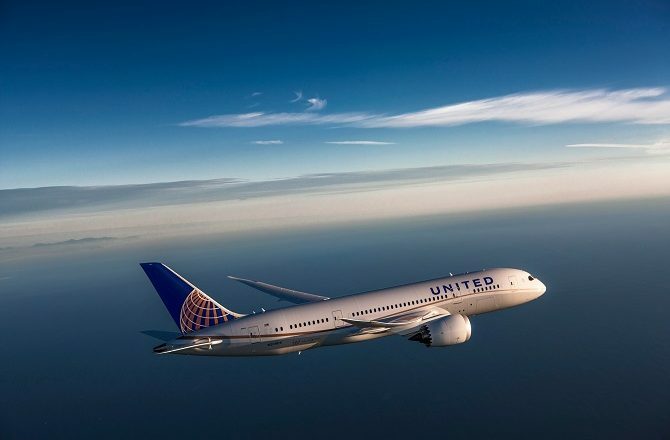 Flights are operated by Boeing 787 Dreamliners and offer a choice of 2 cabins, Economy and Business Class. 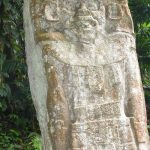 Opinion – AeroMexico are a decent airline and their terminal at Mexico City is very nice; I just don’t want to spend 5 hours there, arriving in the middle of the night after a 10 hour flight. If you are going to take this option, why not spend a day or two in Mexico City? 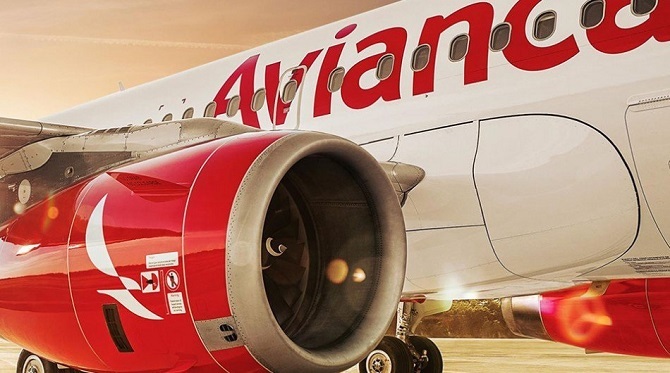 Avianca offer daily flights from Heathrow to Bogota with onward connections to Havana. As with AeroMexico (see above) flights leave Heathrow at almost the same time, arrive in Bogota at the same time……with a long wait for the onward flight to Havana. 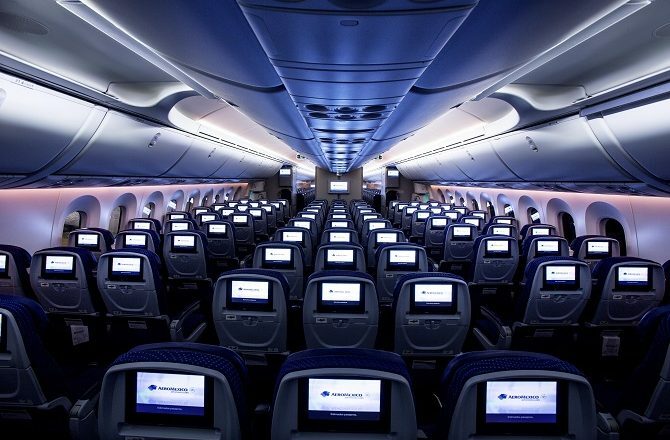 Flights are operated by Airbus A330 with a choice of 2 cabins, Economy and Business Class. Opinion – Avianca are a good quality airline, and often offer some of the lowest available fares to Havana. Their late departures mean you can almost work a full day before jetting off on holiday (depending on where you live of course) but, again, do you want to begin your visit to Cuba with a 5 hour layover at Bogota airport? It’s still a question, we are asked, is it possible to fly to Cuba via the USA? The answer, for now, is no, but watch this space.